A native of Point Peninsula, New York, Lester Collins Angell spent most of his long life in upstate New York and served in the Civil War as a young man. 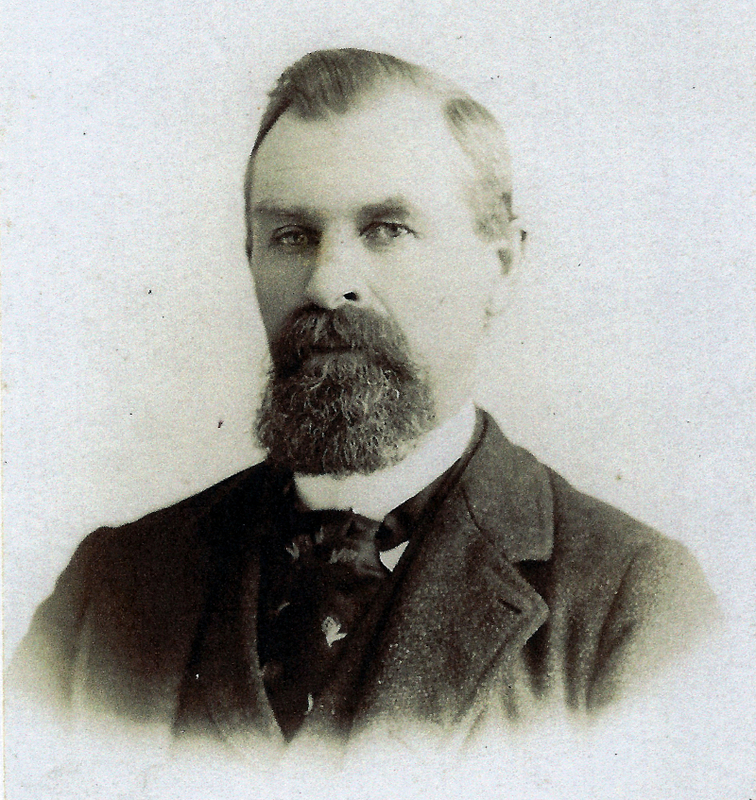 He was born on August 28, 1840 to David Winsor Angell and Mary Collins. Lester worked on the family farm and married Ann Eliza Baird on October 30, 1861 at the age of 21. He enlisted in the Union Army the following year and served until the end of the war in 1865. Around 1879, the family left New York for new opportunities on a farm in Illinois, where my great grandmother, Pearl Angell, their final child, was born. By 1880, they had moved to Caroll, Iowa (between Des Moines and Omaha), where they would live and farm for the next few years. 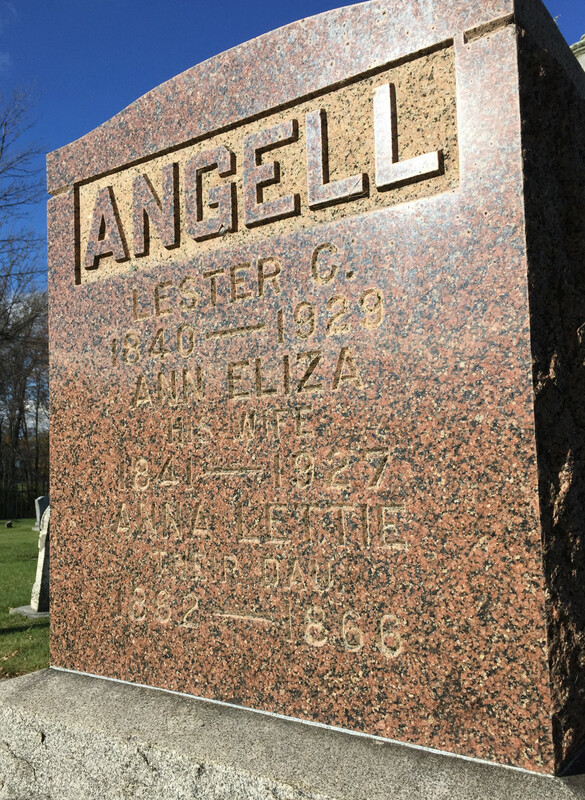 The Angell family returned to New York and Lester would continue farming until this retirement around 1907. He died at the age of 93 on January 11, 1929, and is buried in the family plot at Fox Creek Cemetery in the town of Three Mile Bay. Little did I know at the time, but that cemetery is just one mile from the camp on Chaumont Bay where I spent nearly every summer weekend from the time I was about 10 years old until graduating from high school.